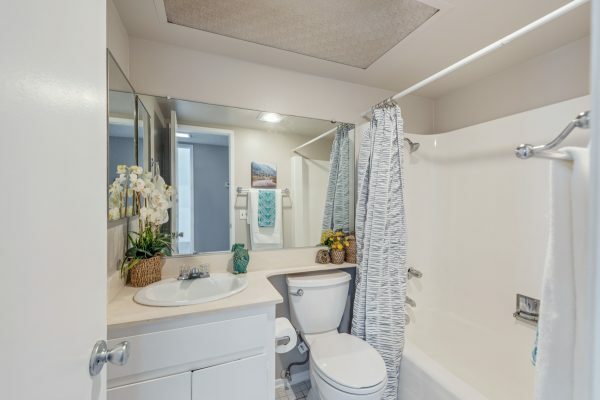 Talk about a lot of bang for your buck! 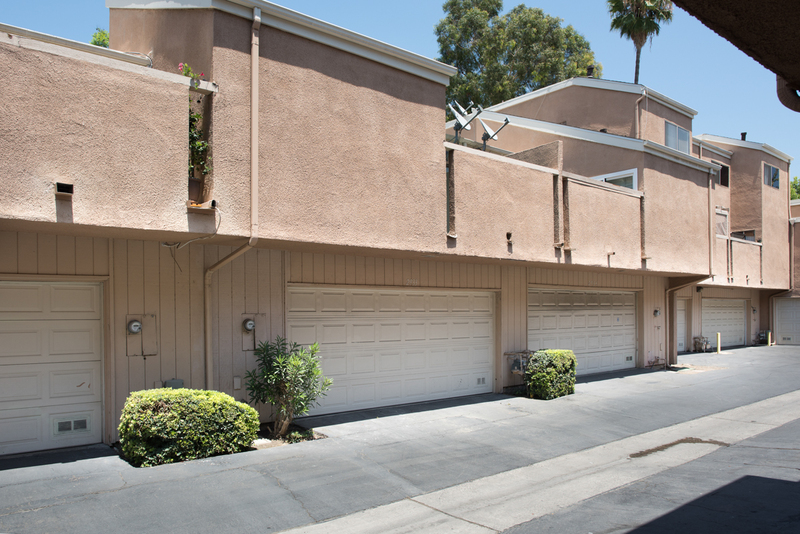 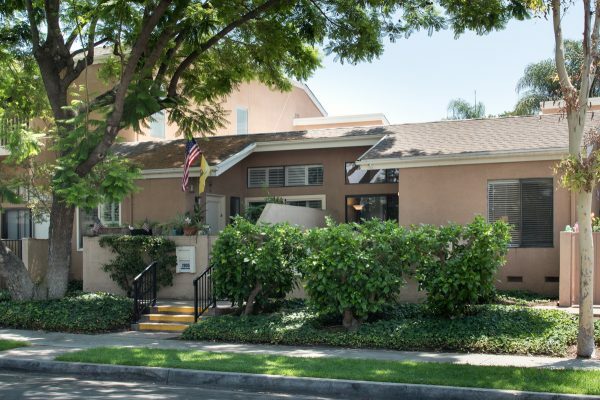 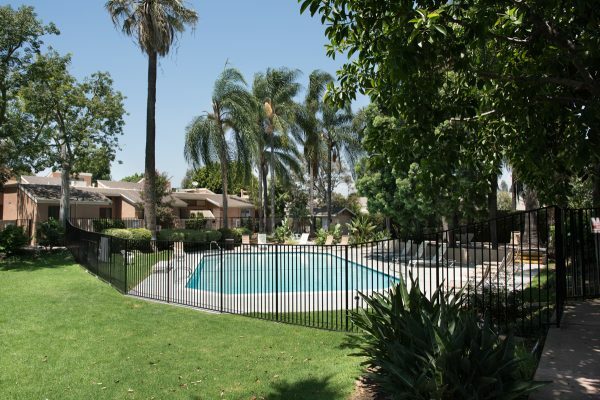 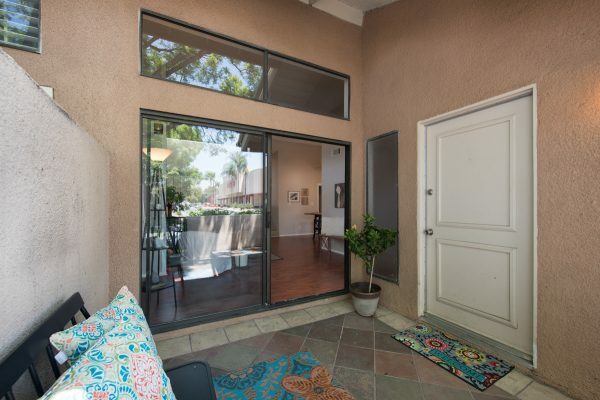 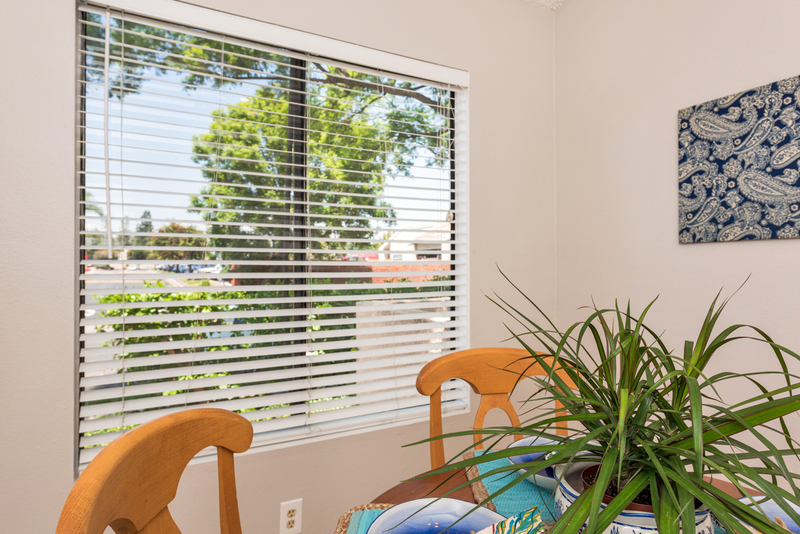 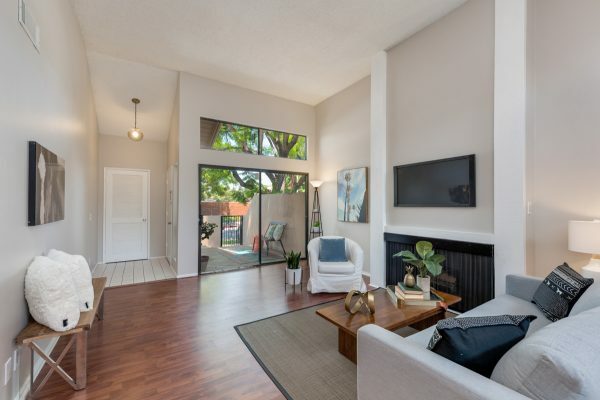 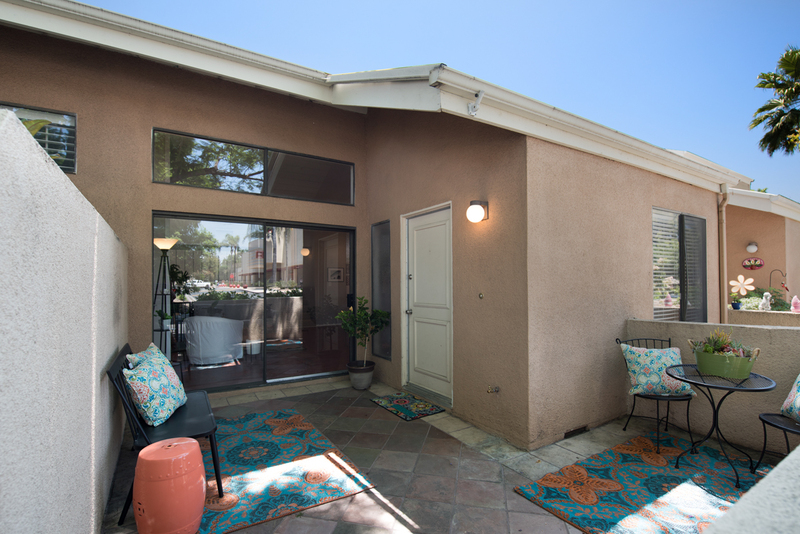 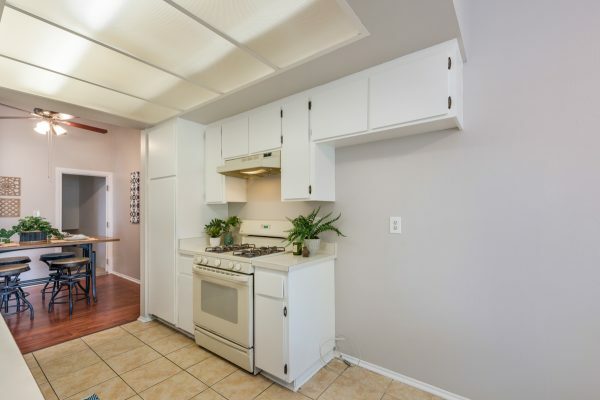 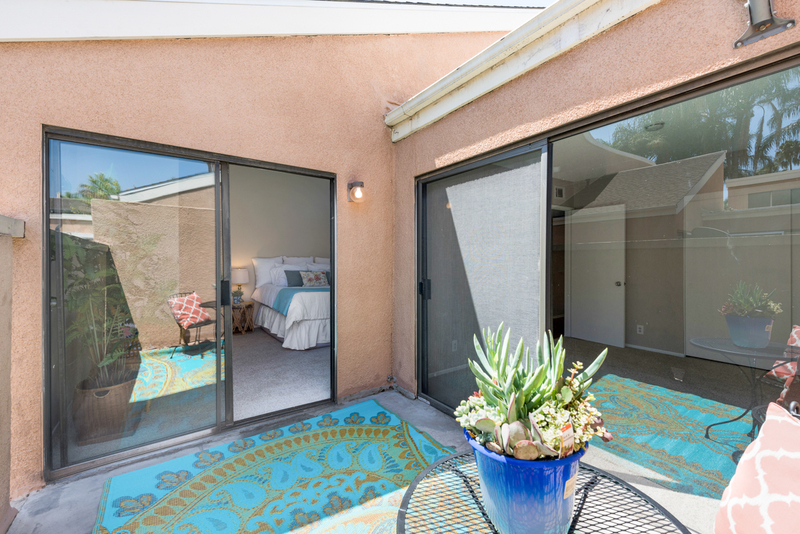 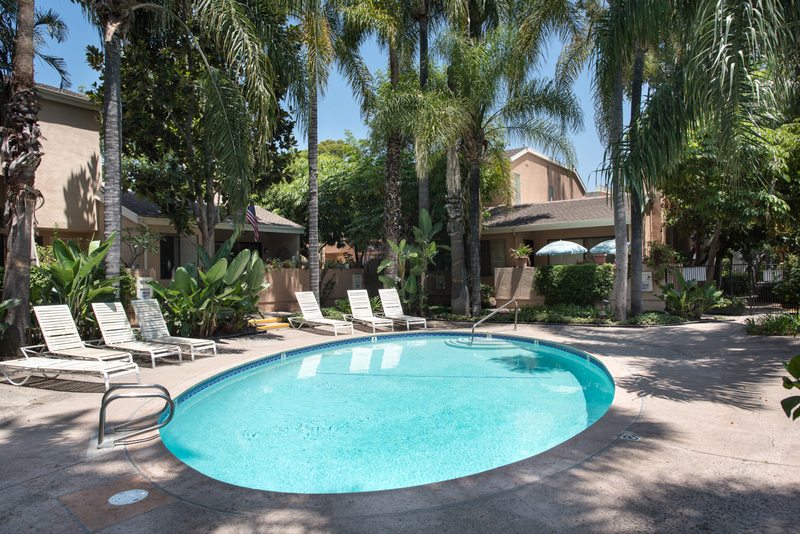 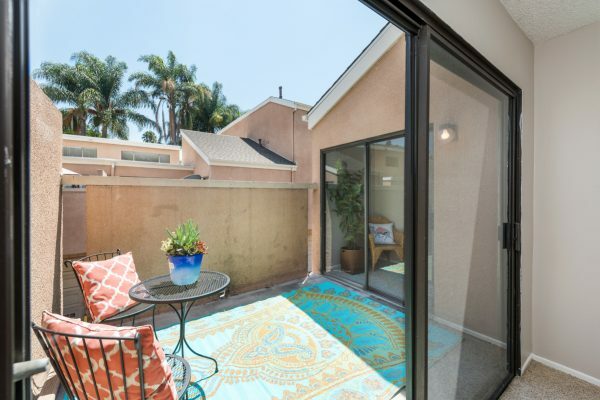 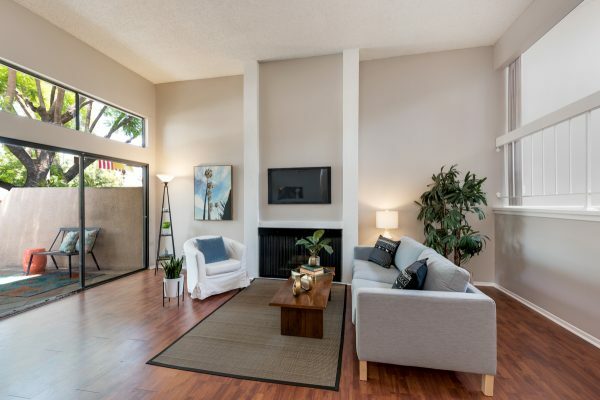 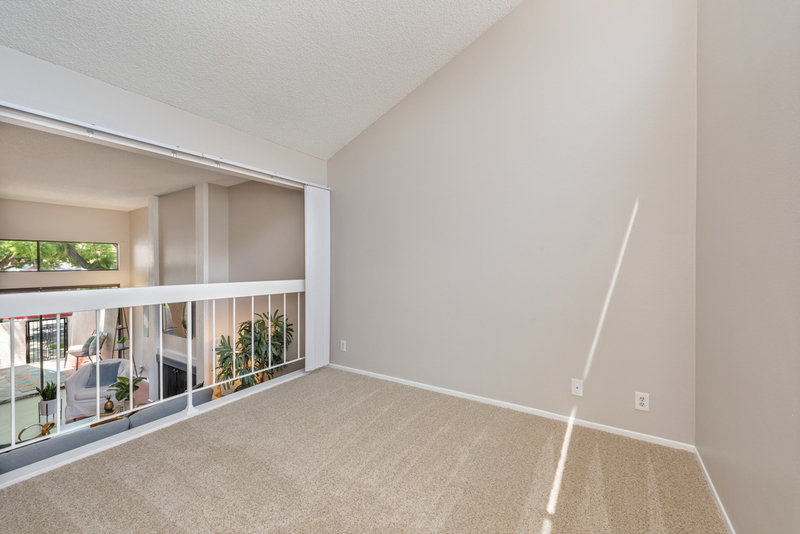 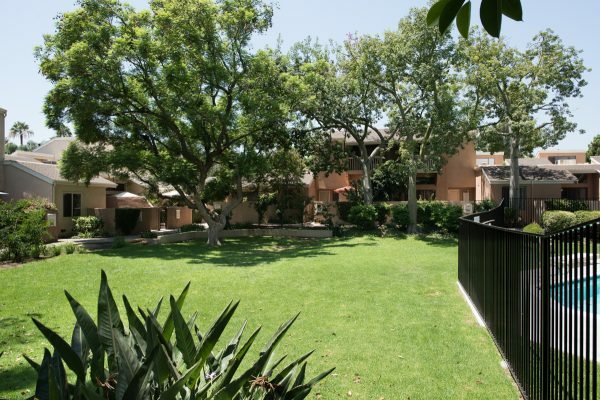 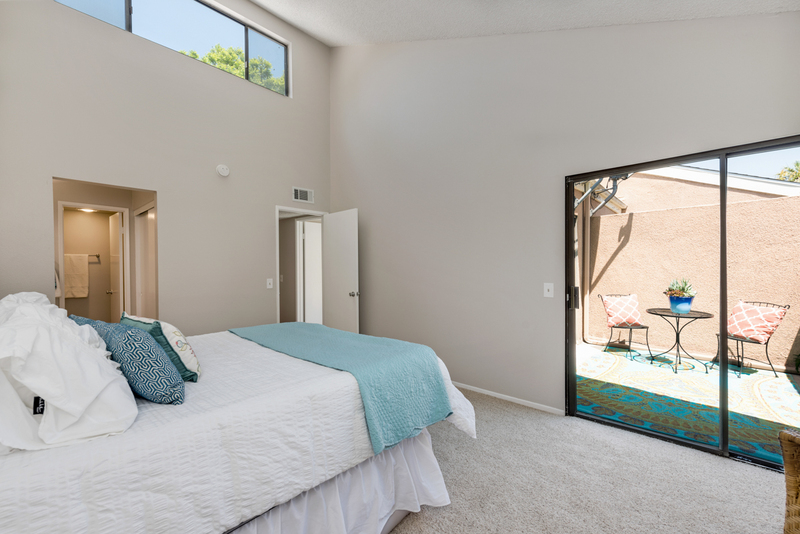 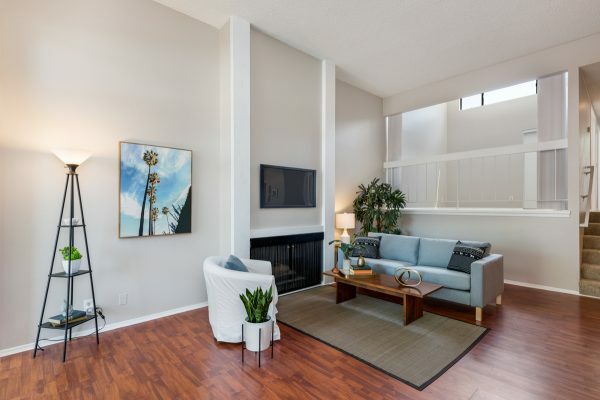 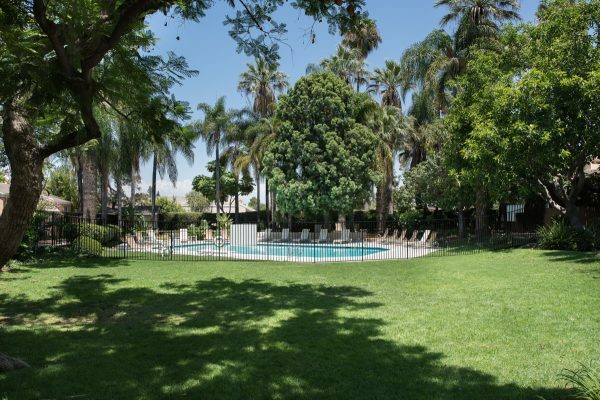 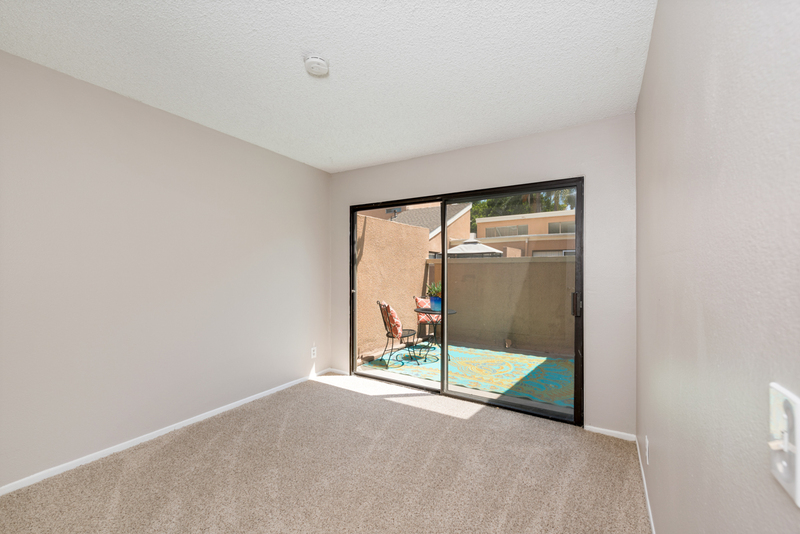 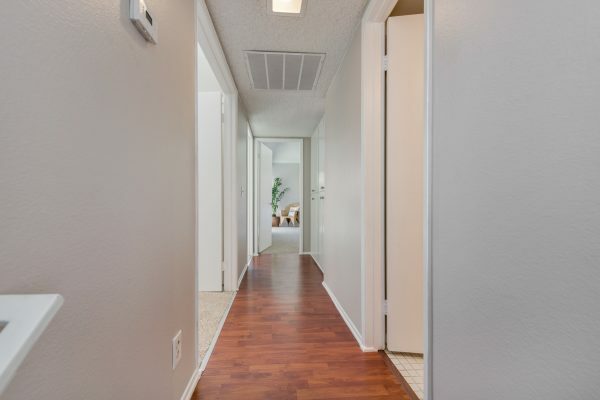 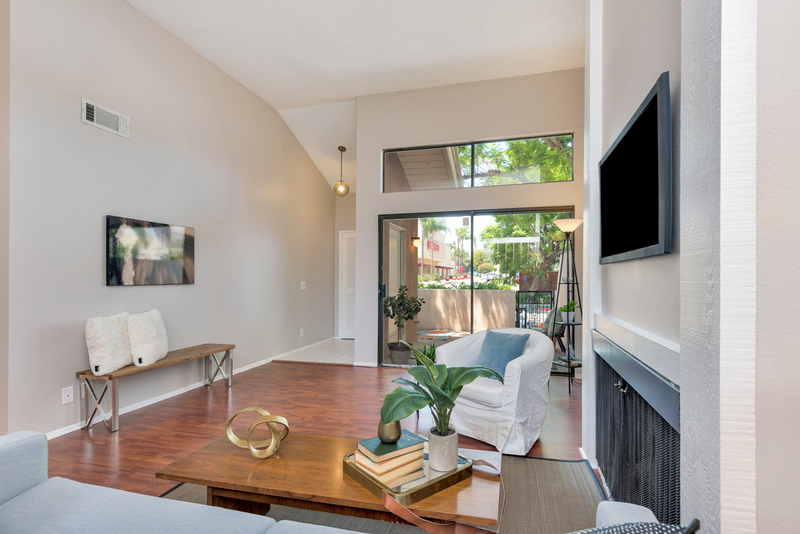 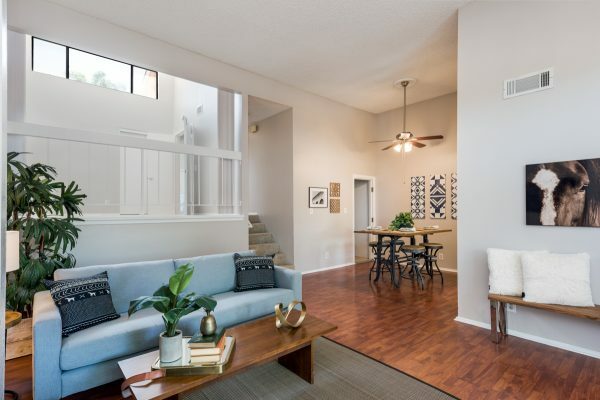 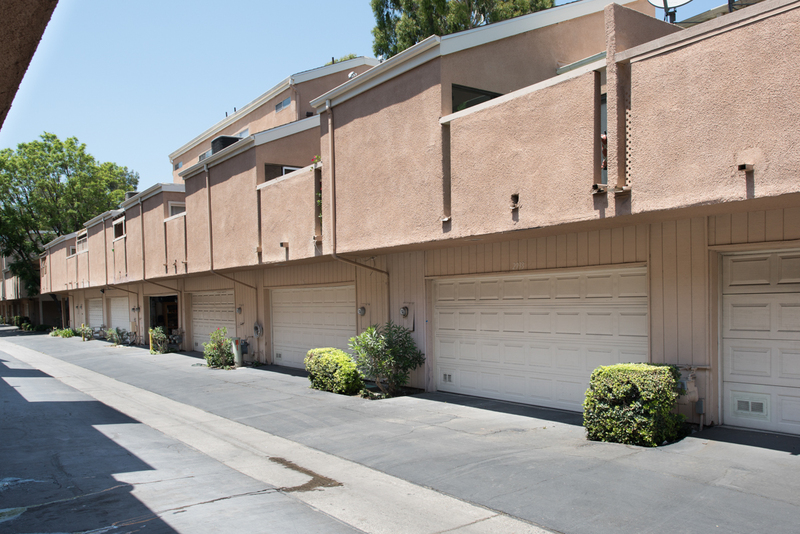 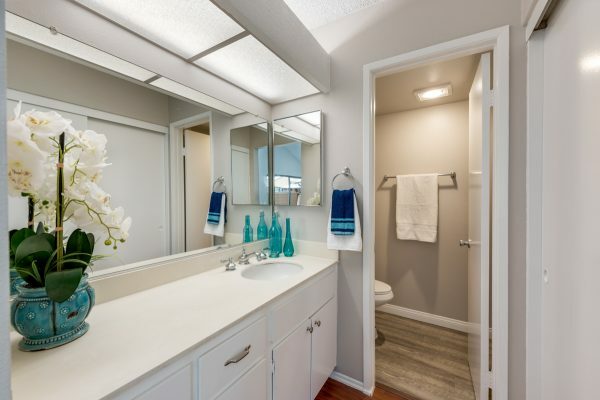 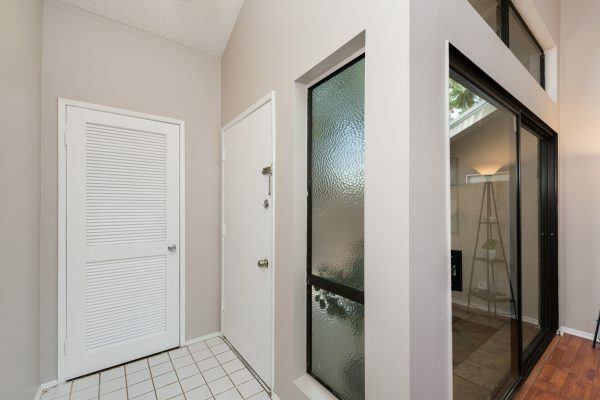 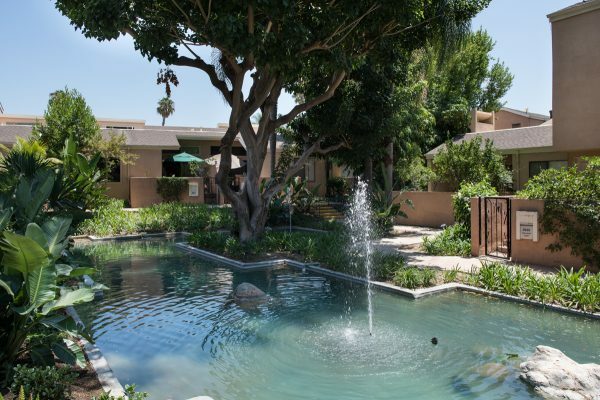 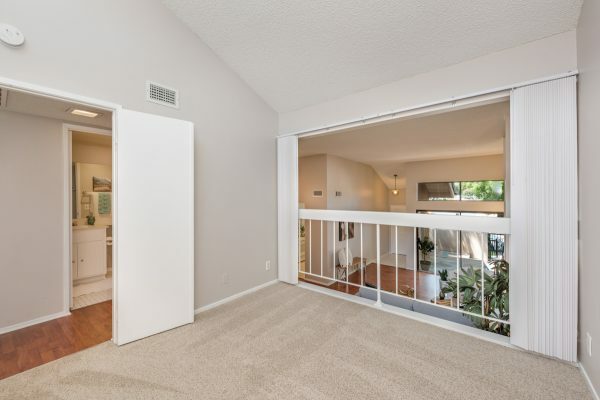 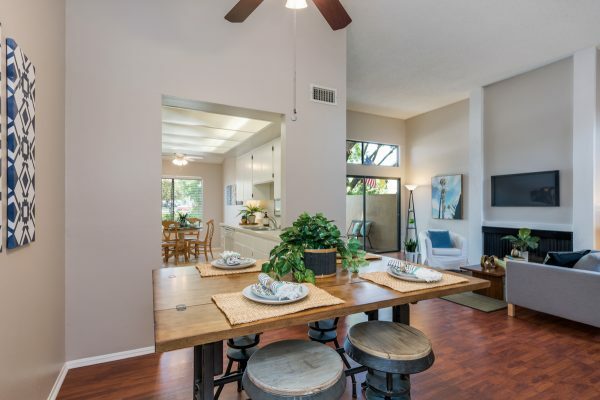 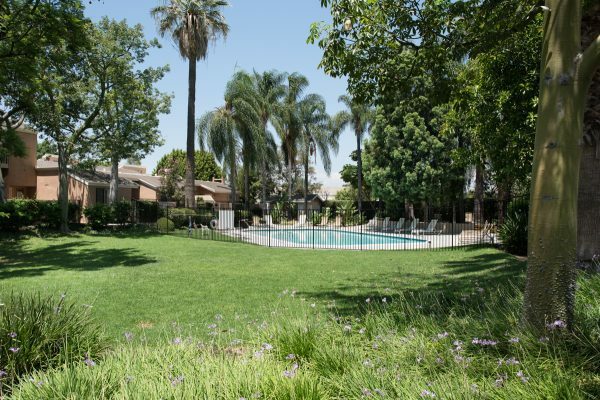 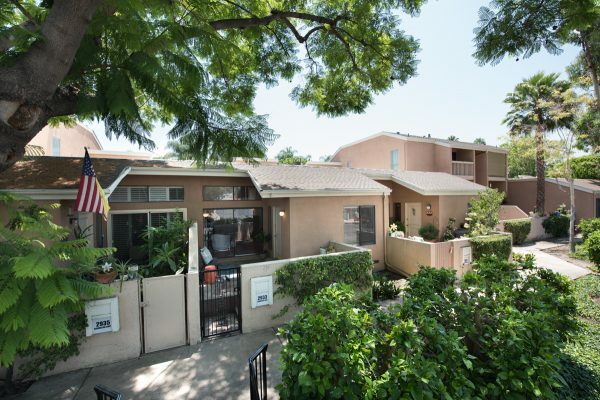 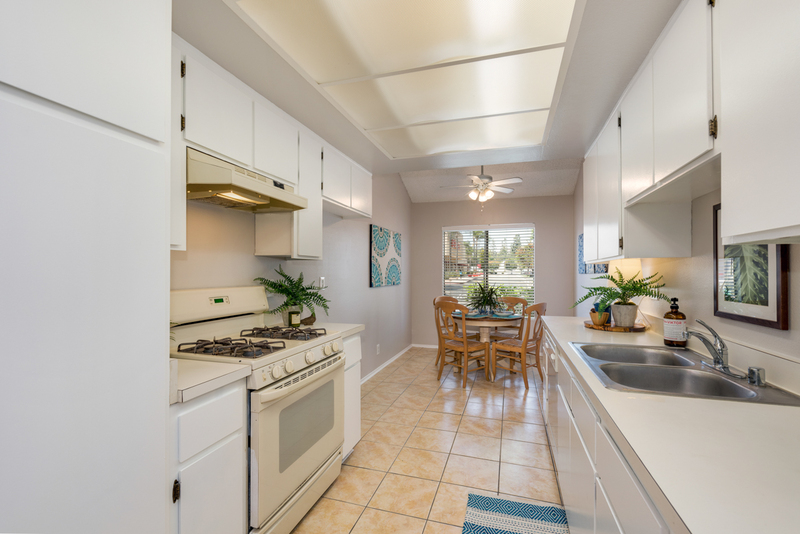 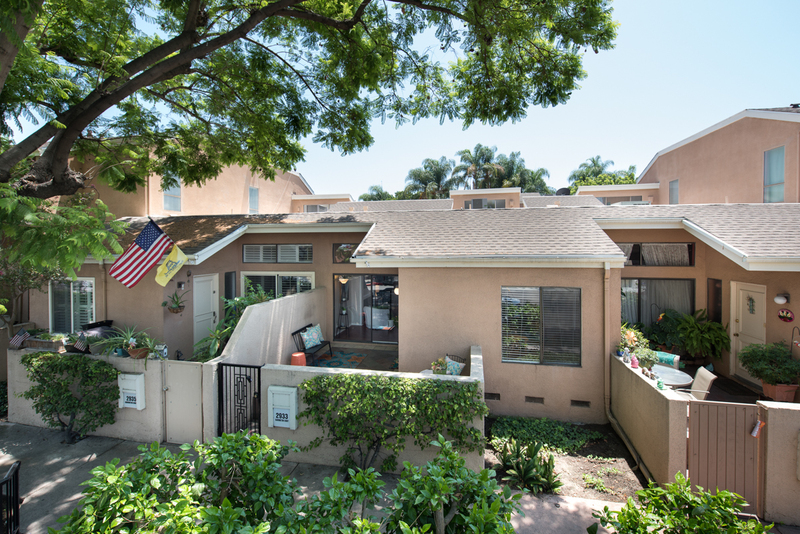 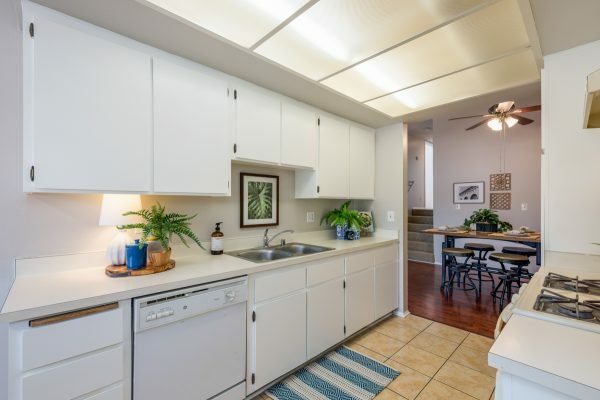 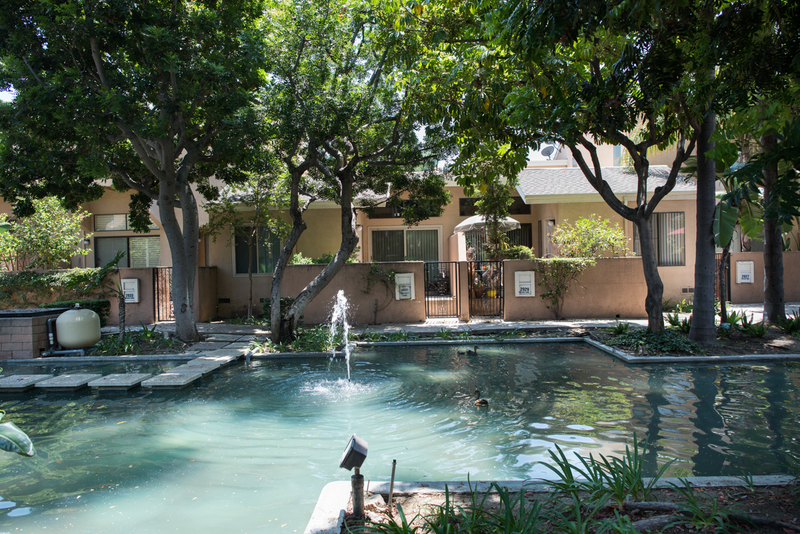 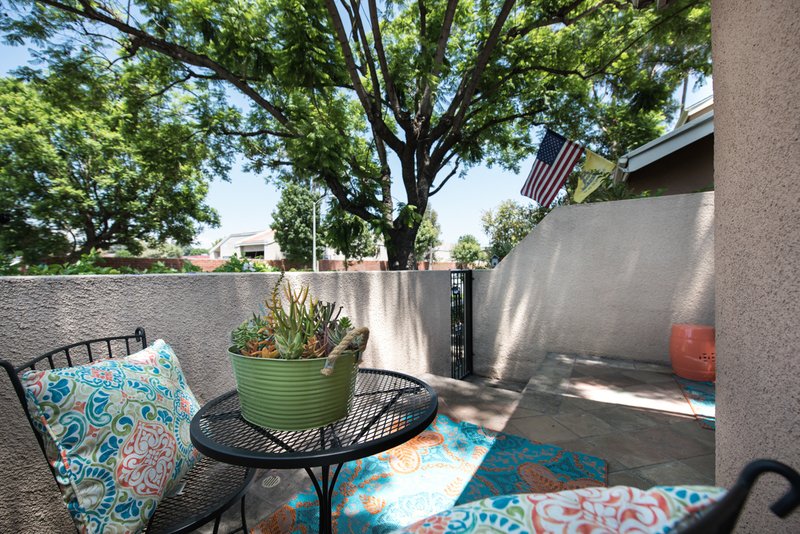 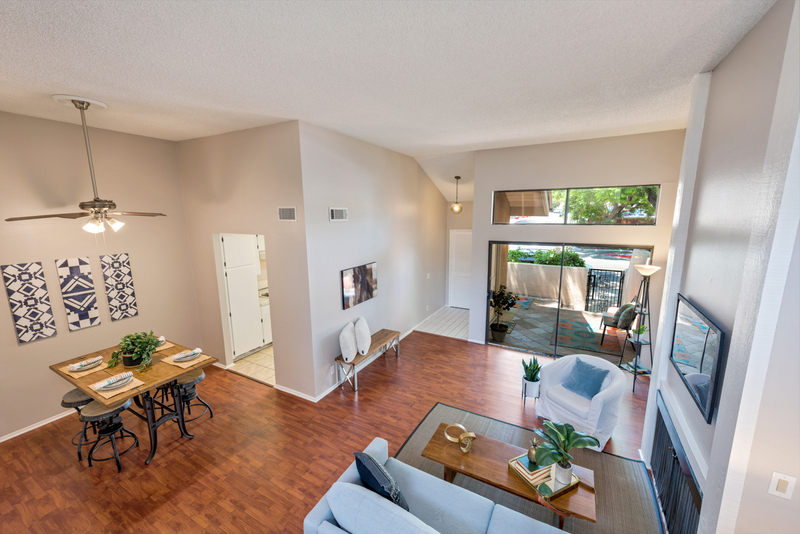 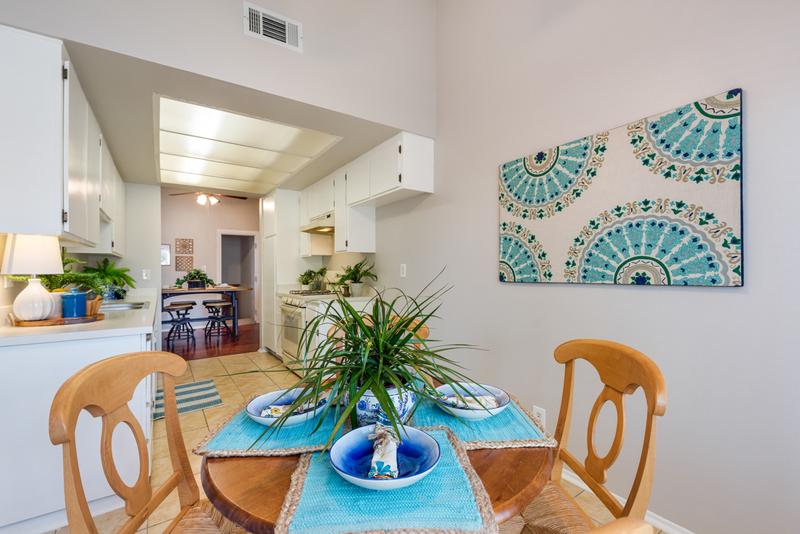 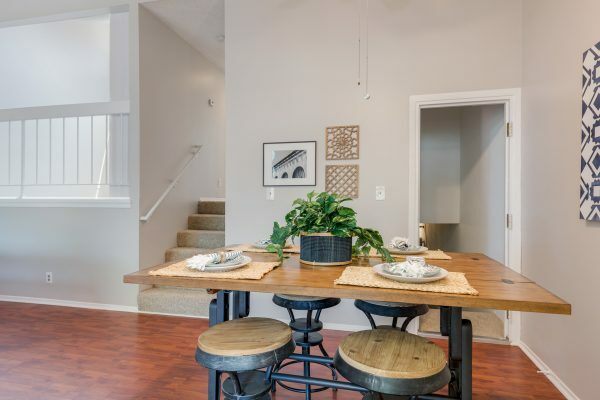 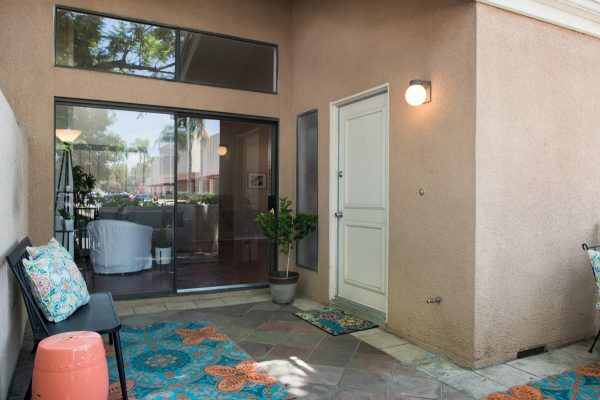 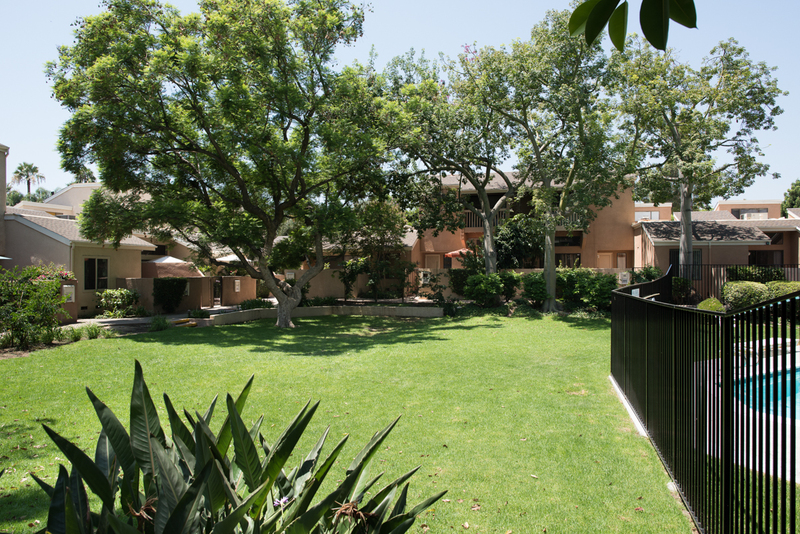 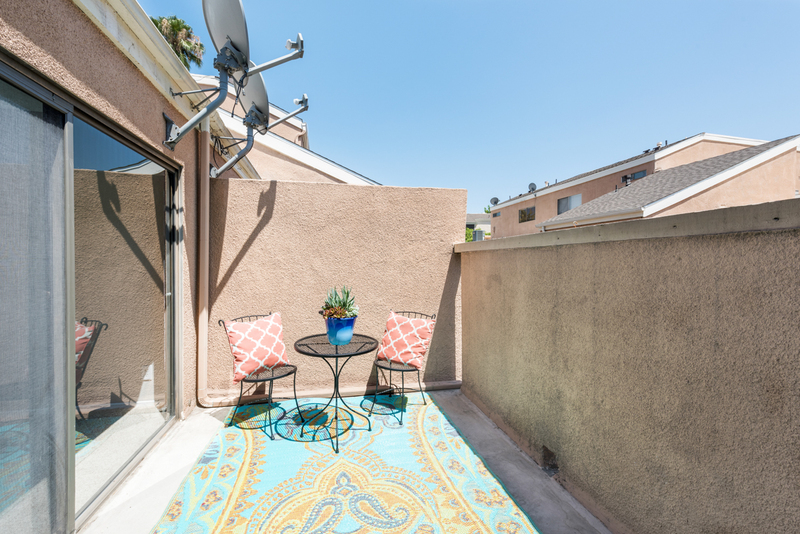 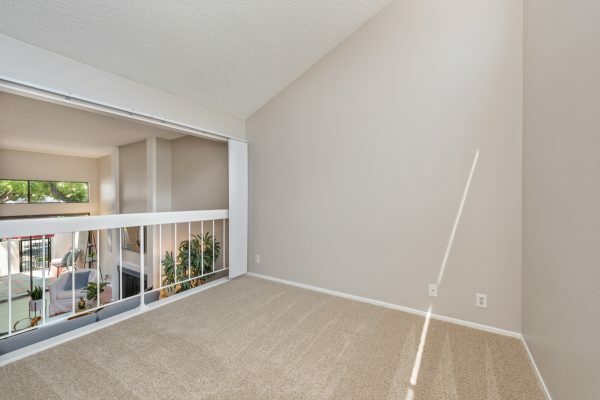 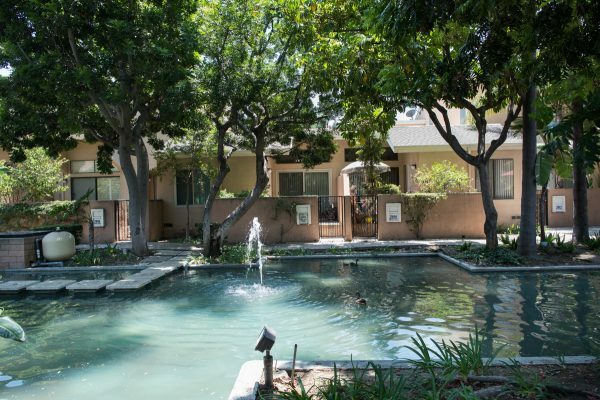 Beautifully updated, move-in ready Fullerton Home – This Water Gardens townhouse is close to Cal. 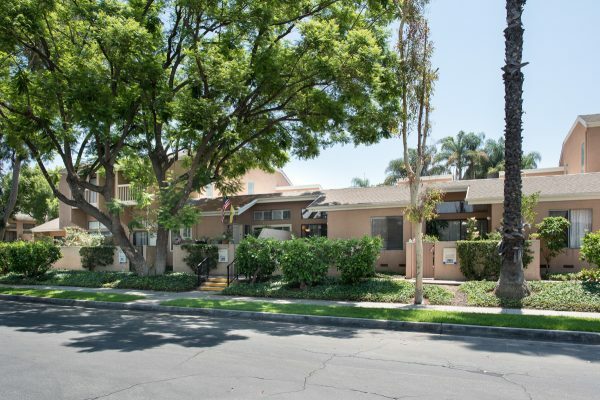 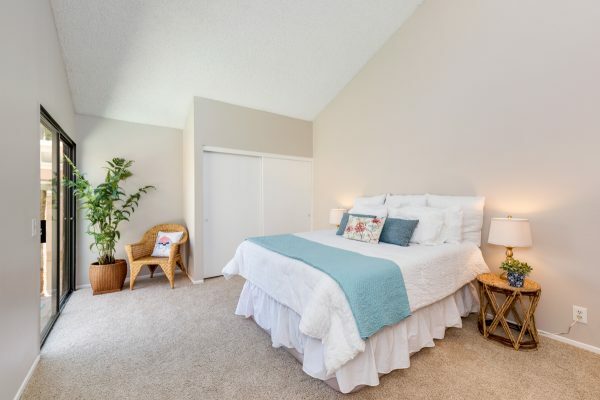 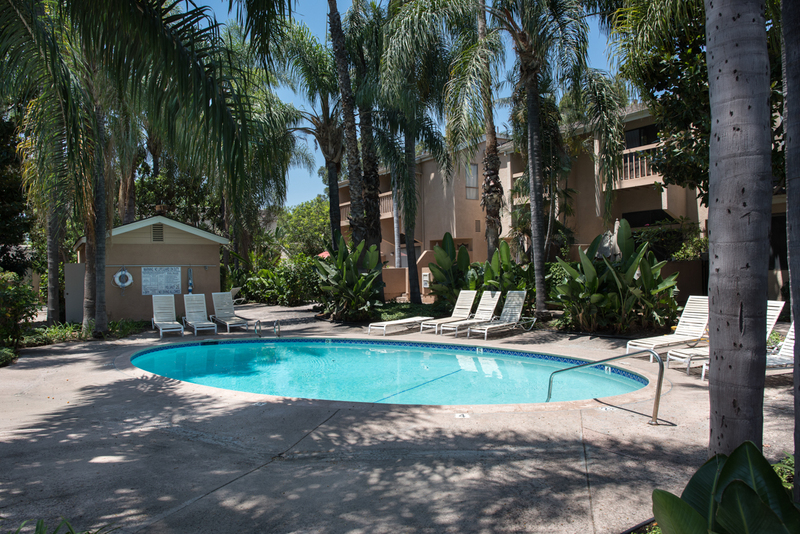 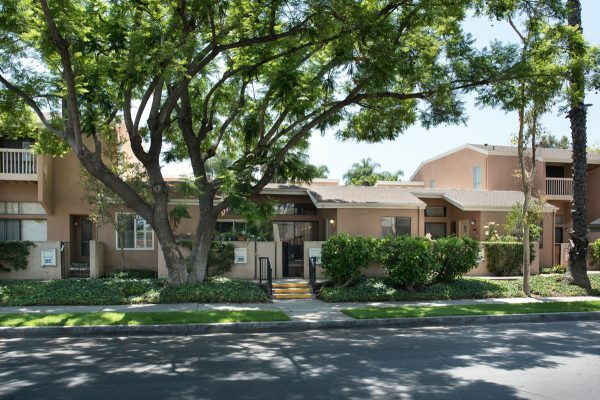 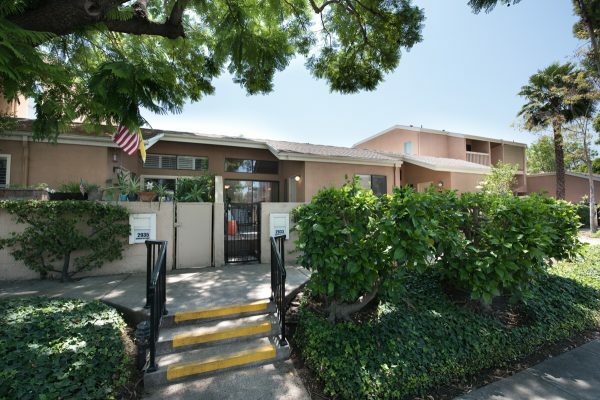 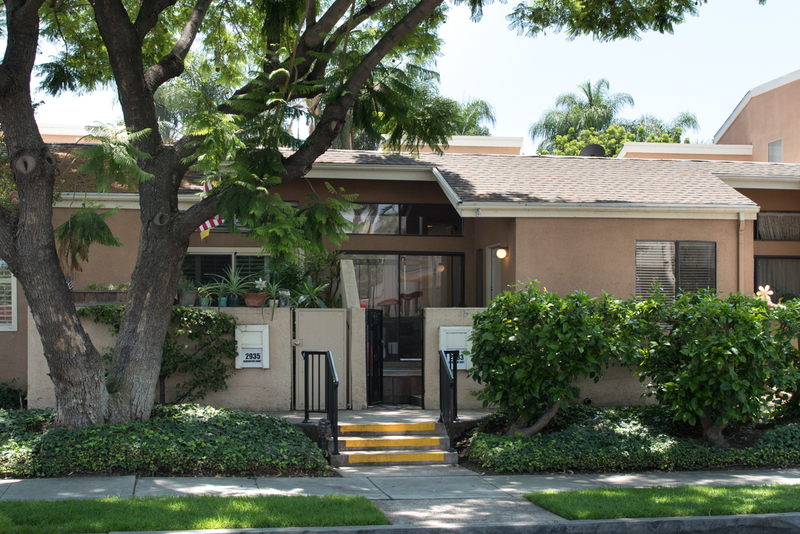 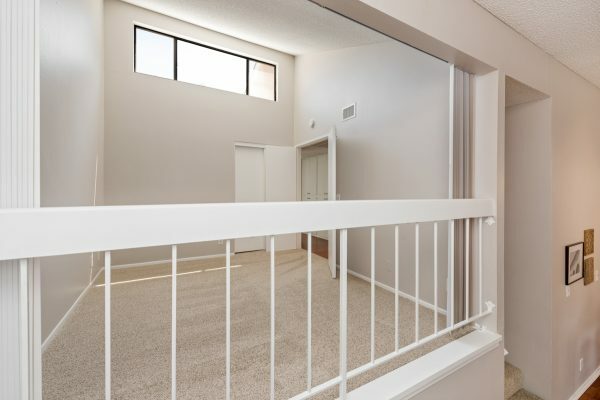 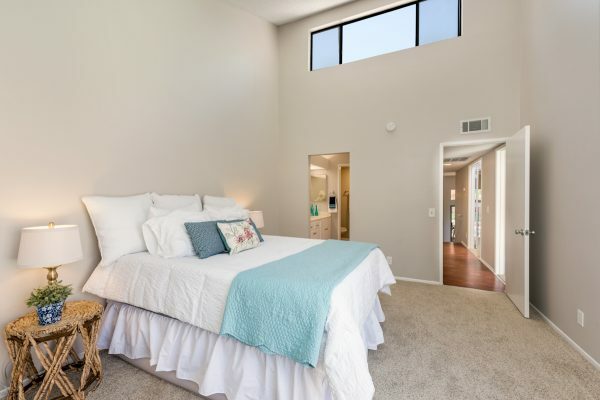 State Fullerton, freeway access, shopping and not too far from all of the dining and entertainment that Downtown Fullerton or the Brea Mall has to offer. 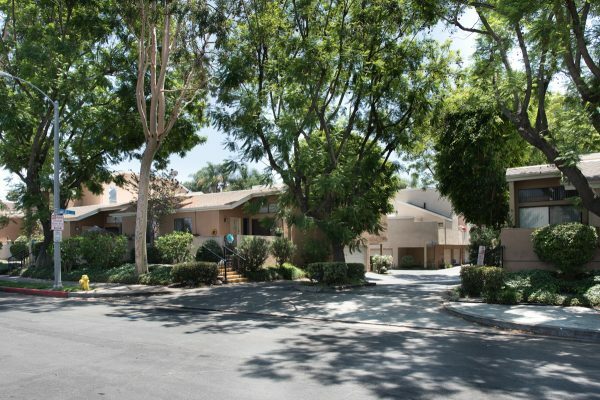 The Placentia – Yorba Linda Schools are excellent including: Tuffree Middle and El Dorado High. 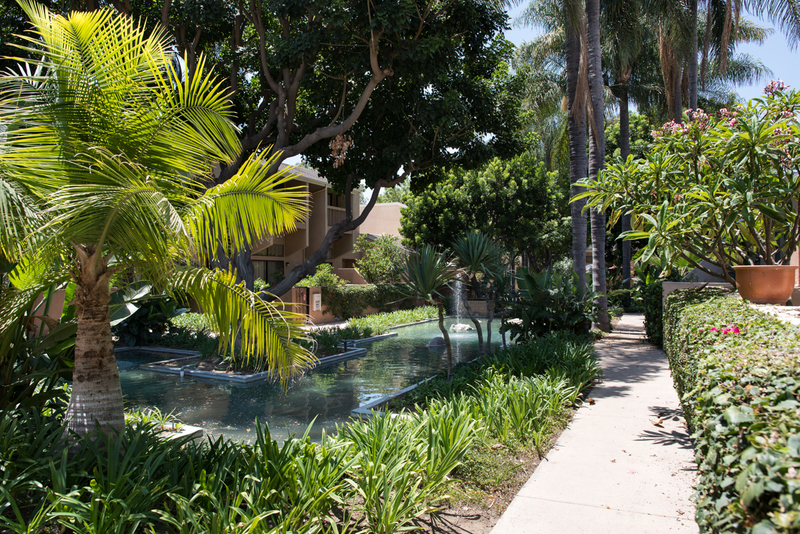 You’ll fall in love with the tropical grounds this community offers including pools, spas, and water gardens all set in a lush landscaping that will make you feel like you’re on an island resort. 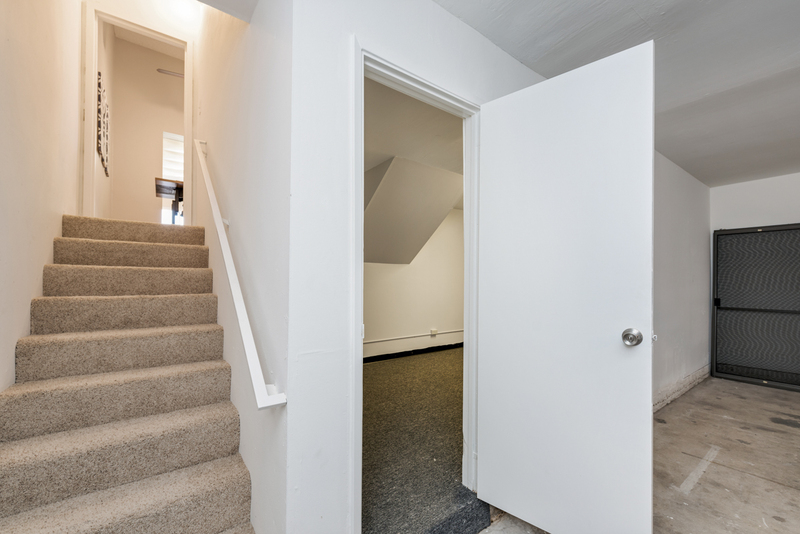 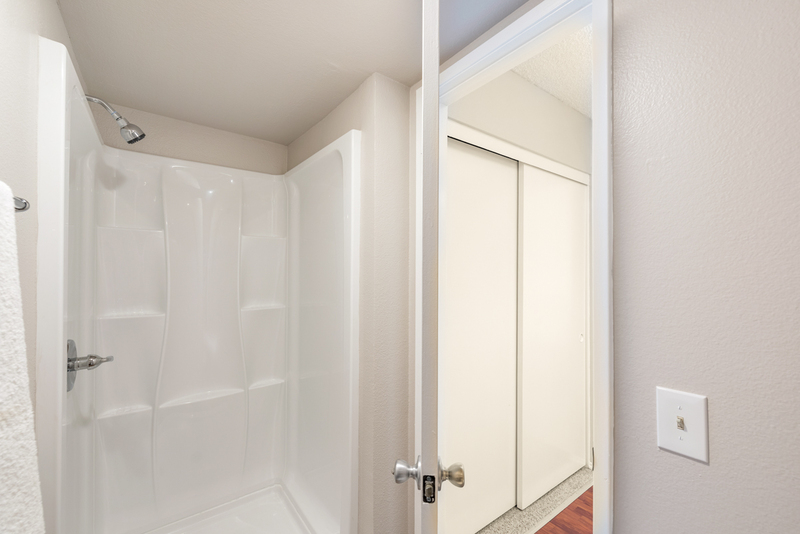 The recent updates include: Fresh interior paint, new carpet, new master shower and flooring, and new toilets. 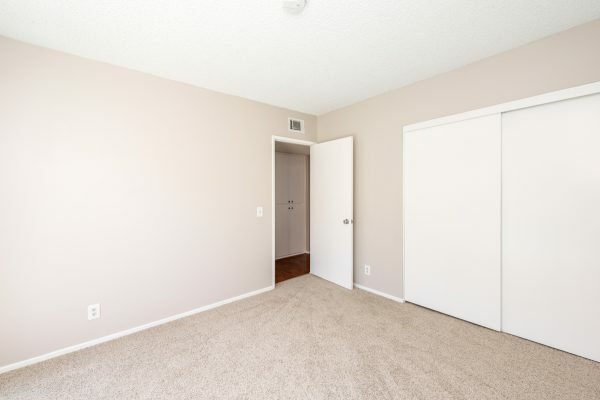 Some of the other features of this move-in ready Fullerton townhome are: Attached two car garage with a washer and dryer area, huge finished bonus room on the garage area, central heating and air, lots of natural light, vaulted ceilings, private patios, living room fireplace, and an office that could be a 3rd bedroom. 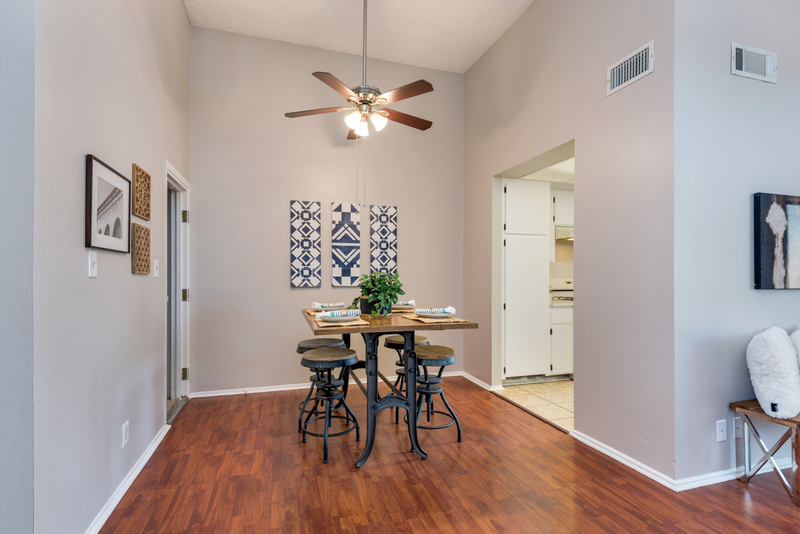 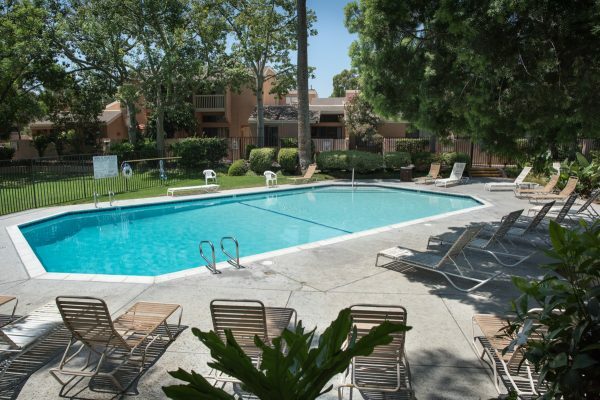 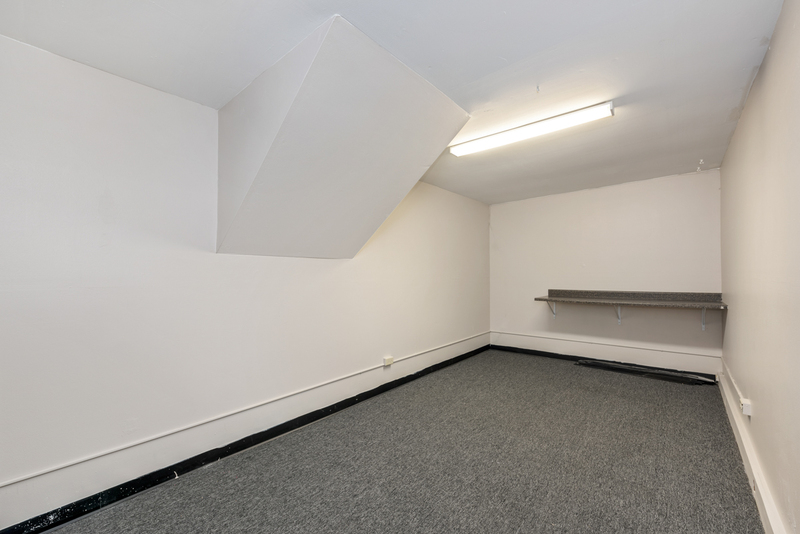 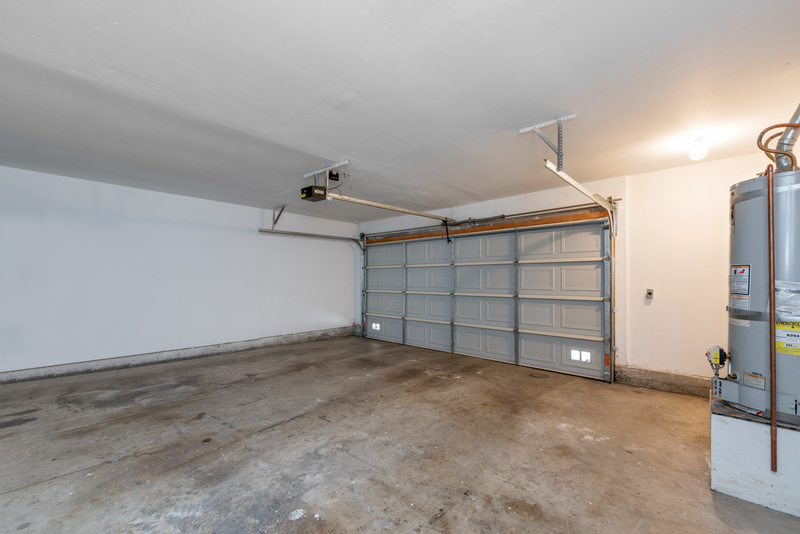 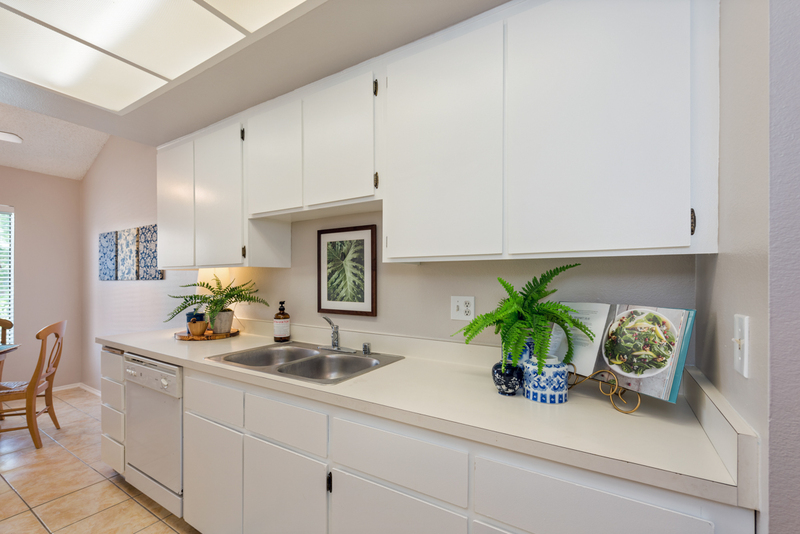 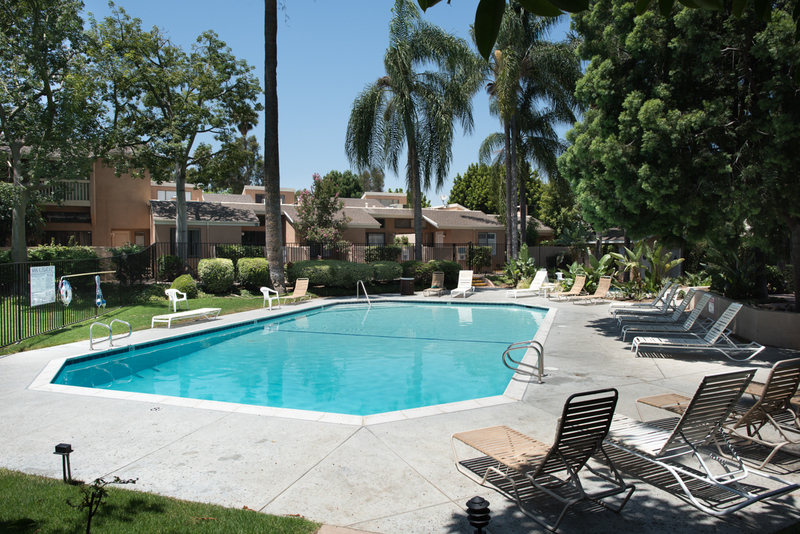 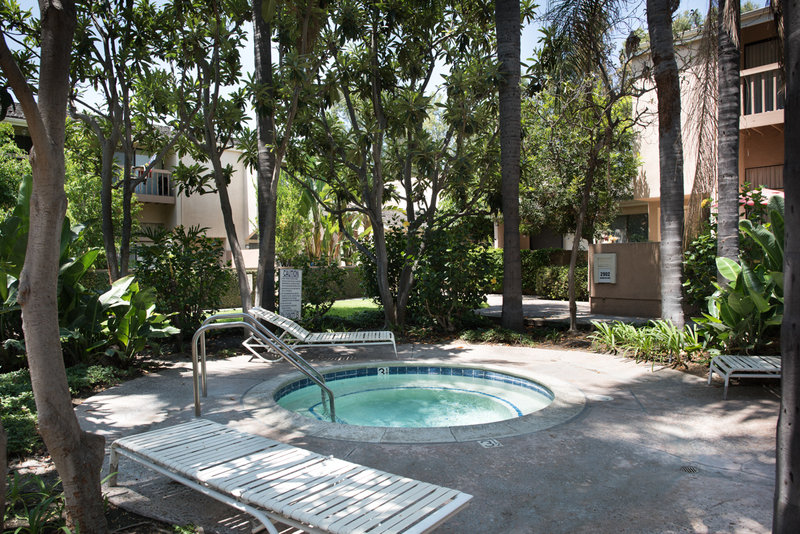 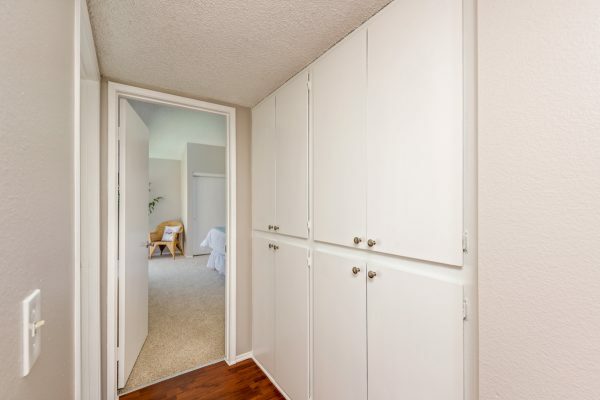 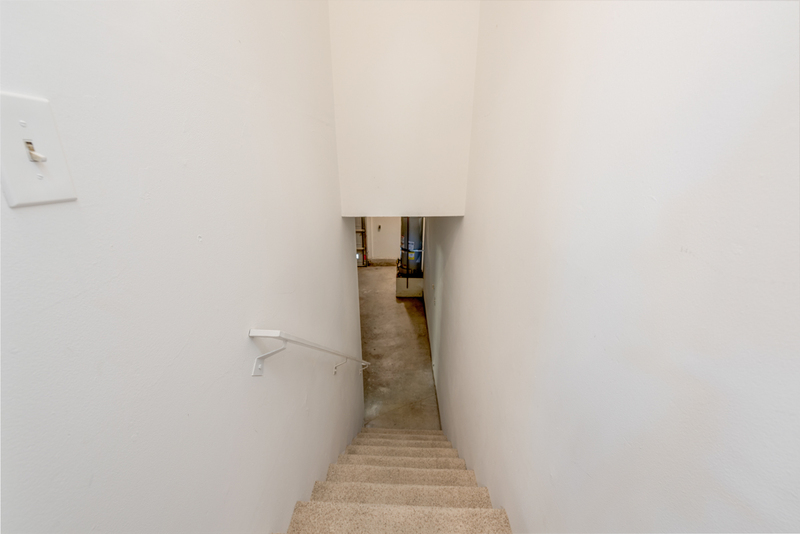 You’ll find the location provides easy access to shopping and lots of street parking. 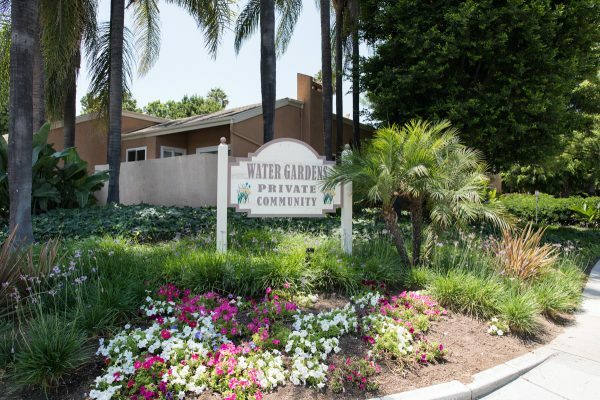 Come home to Water Gardens today.